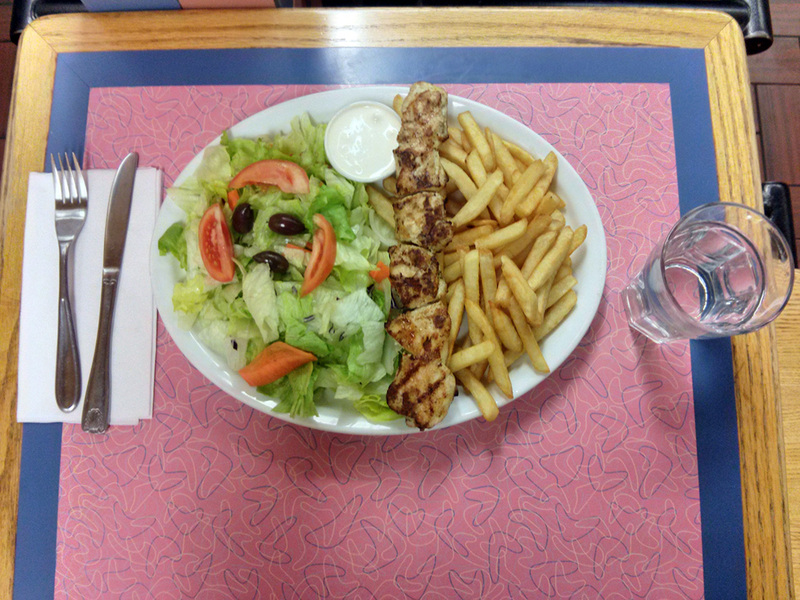 All of our burgers, fish, pork, chicken, and souvlaki are all homemade with specialty seasonings and sauces. 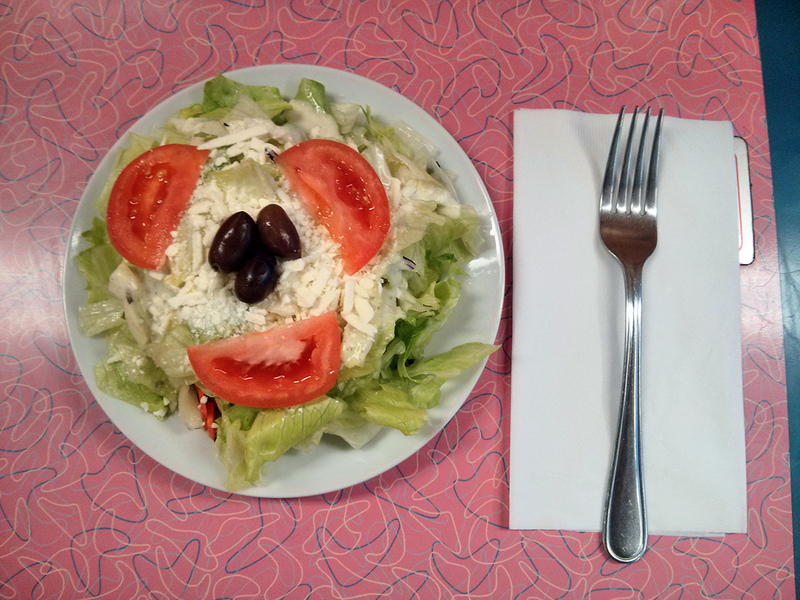 Salads are freshly prepared with sliced tomatoes, carrots, and red cabbage. 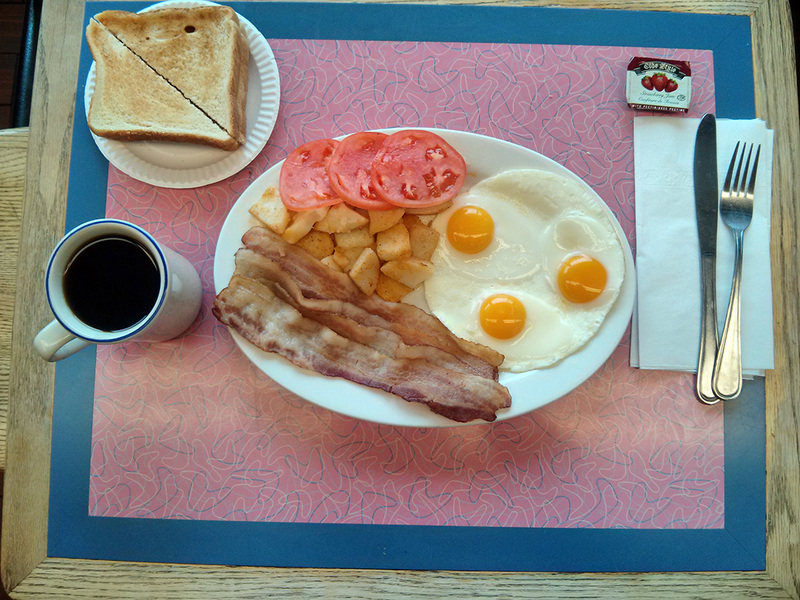 Breakfast is served all-day with complementary sides of toast, home fries, and coffee. 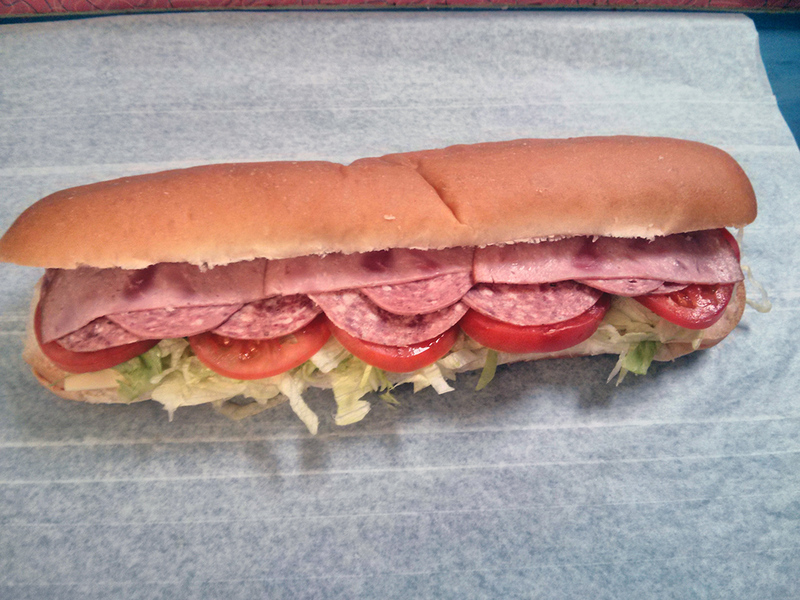 Sometimes our best may not be your best, so we are always accommodating to your needs. Don't like French Fries and want Onion Rings instead? Just tell us, and we'll work something out with you. 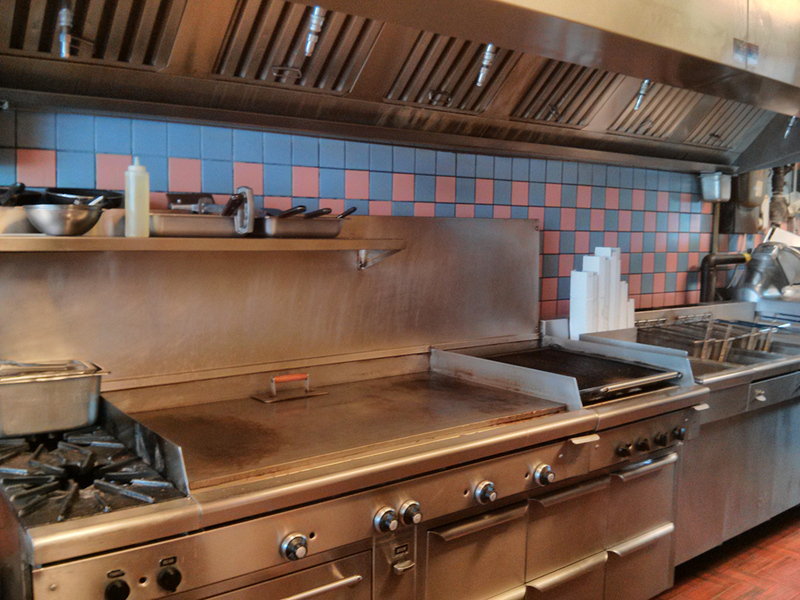 Our restaurant is located at 157 Essa Road, Barrie ON. We're open from 8:30am to 9:00pm on weekdays, 9:00am to 9:00pm on Saturday, and closed on Sunday. 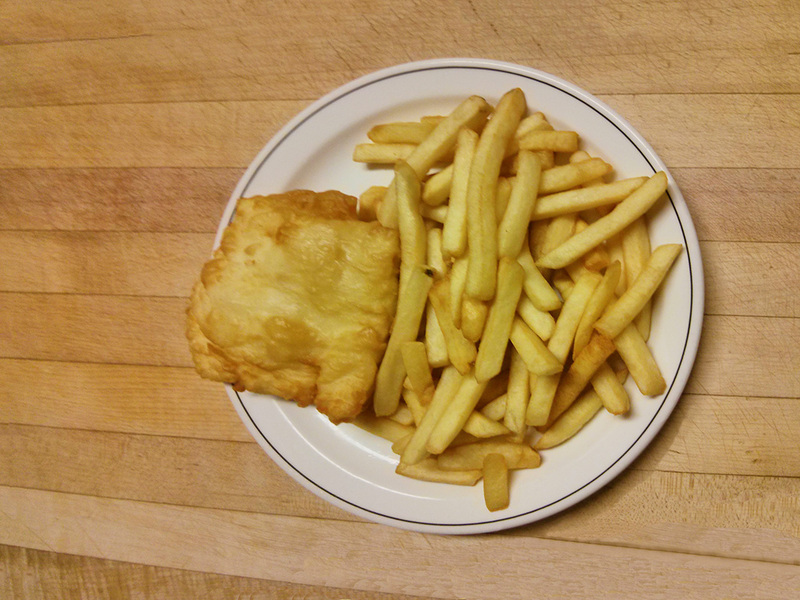 You can reach us by getting directions to our diner, or placing a pick-up order at 705-725-1238. Copyright © 2018 Barrie Burger Ltd.